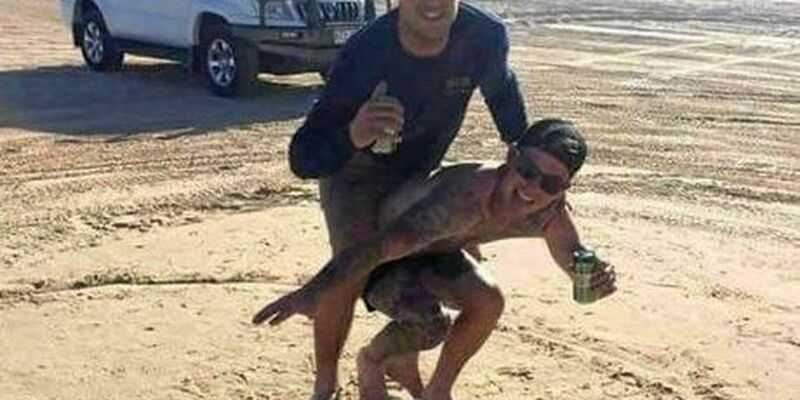 AUSTRALIA (HawaiiNewsNow) - A photo of two men in Australia standing on a turtle went viral this week, sparking a wildfire of outrage. Instagram user Ricky Rogers uploaded the infamous photo with the caption "Surfed a tortoise on zee weekend.. gnarly duddddeeeee," and it has animal welfare workers livid. "These guys are just complete idiots. There's no way they should be doing what they were doing," Michael Beatty, spokesman for Royal Society for the Prevention of Cruelty to Animals in Queensland, told the Fraser Coast Chronicle. After his photo went viral, Rogers told the Fraser Coast Chronicle that he is "actually an animal lover that wouldn't even kill a spider." Either way, Rogers and his friend could be slapped with up to $20,000 each in fines if found guilty of interfering with a natural resource. While it is unclear to tell if the turtle is dead or alive, the photo does bring up the issue over protecting honu in Hawaii. 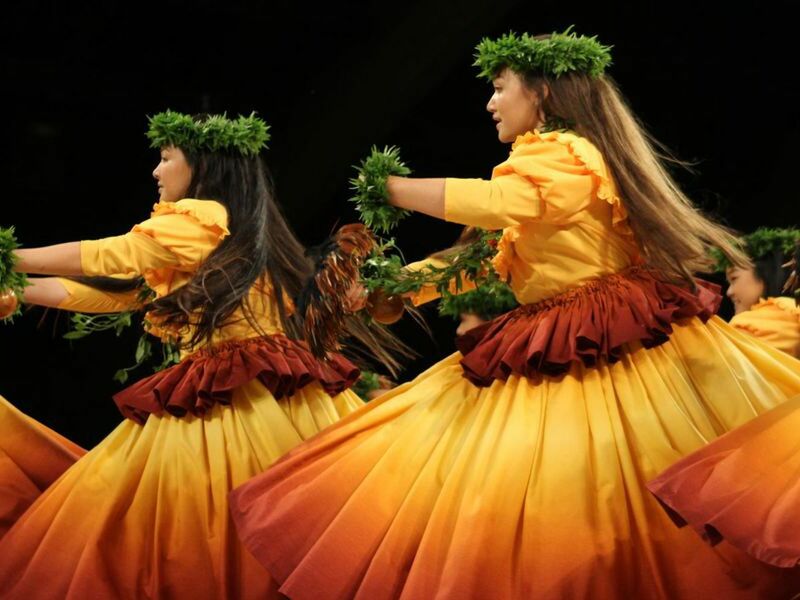 Hawaiian Green Sea Turtles are protected by both state and federal law as it is a threatened species. Messing with a Hawaiian Green Sea Turtle can result in thousands of dollars in fines.